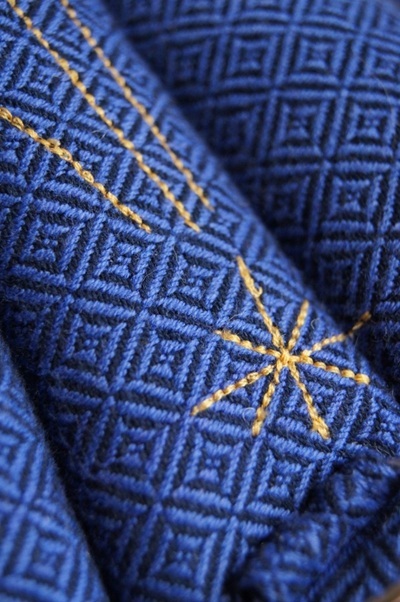 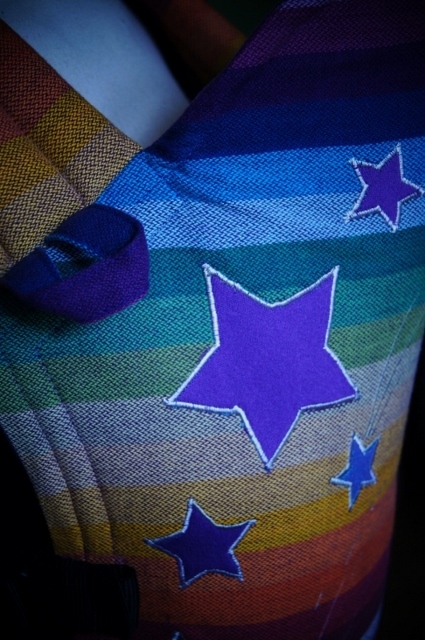 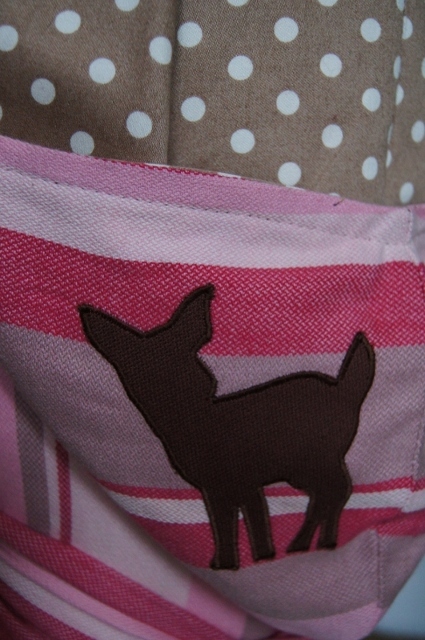 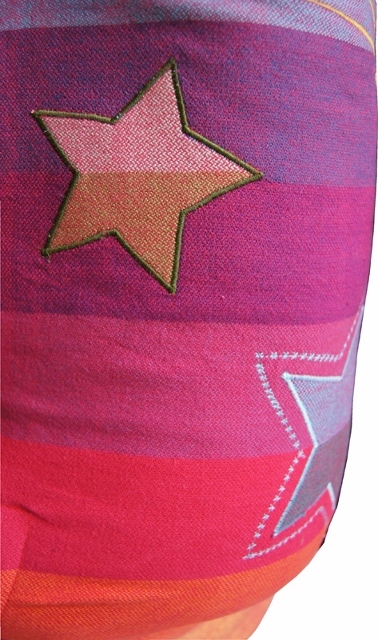 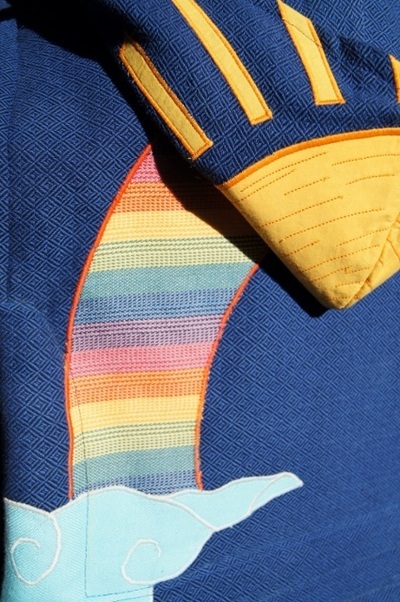 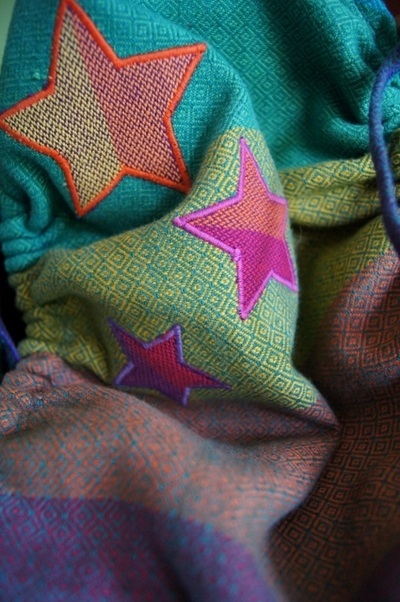 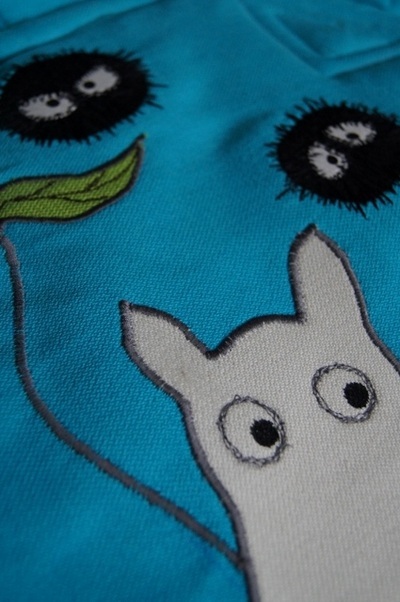 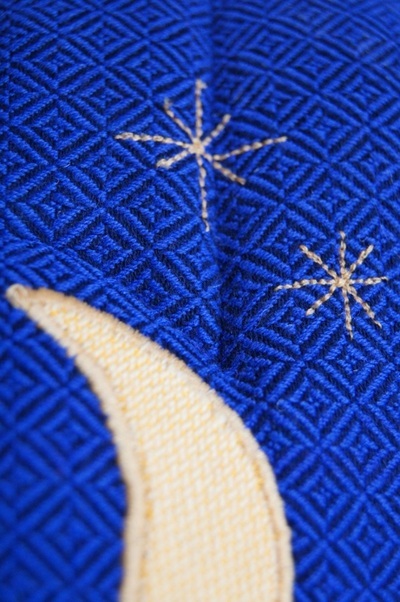 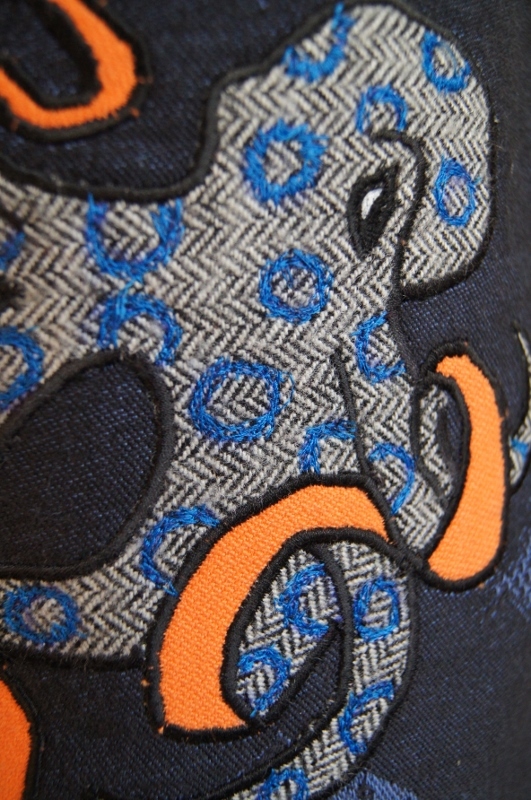 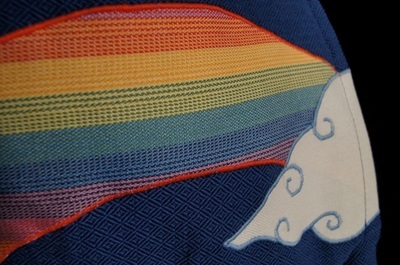 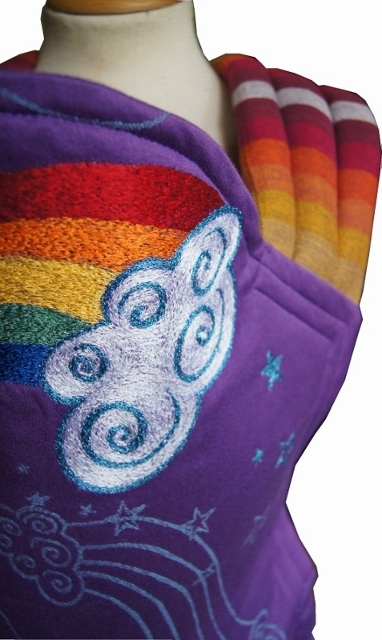 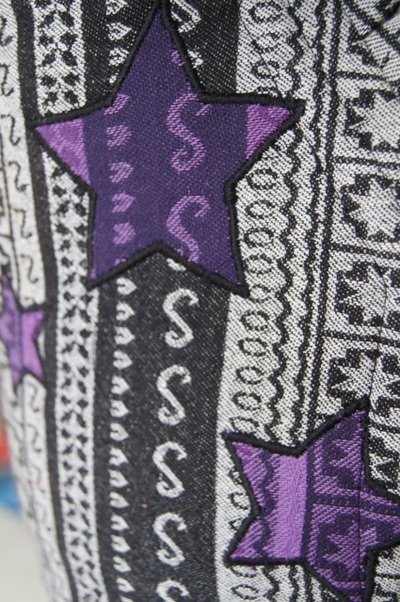 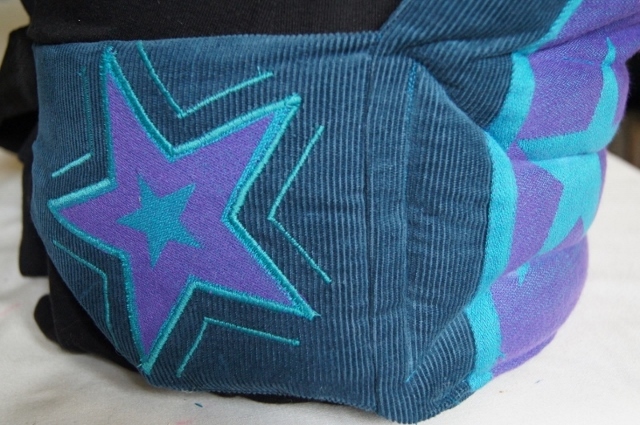 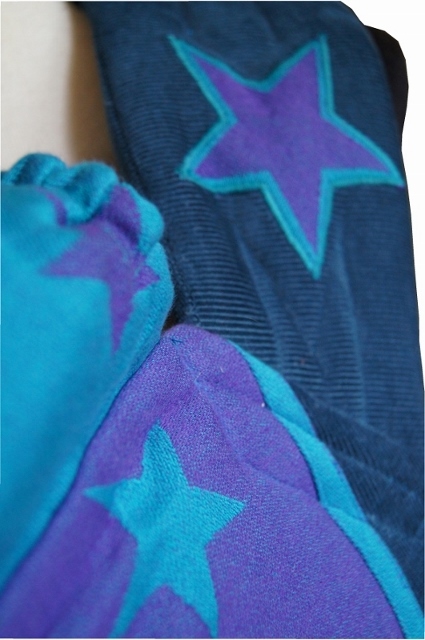 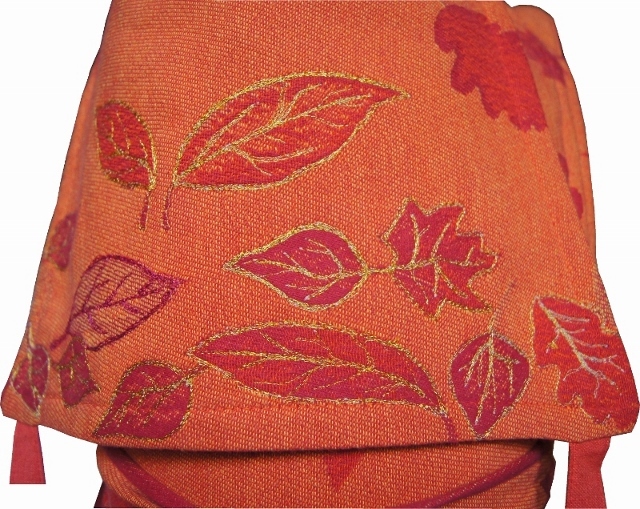 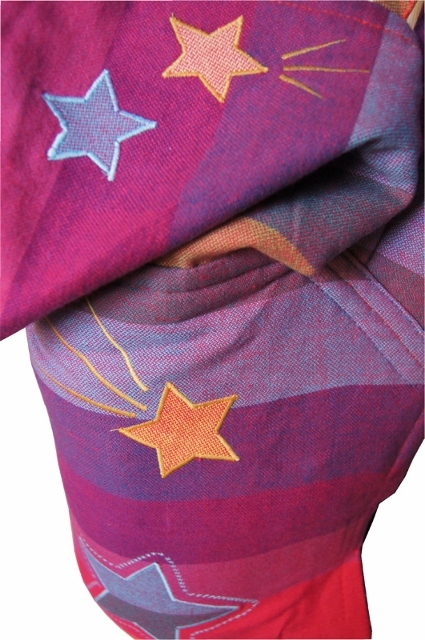 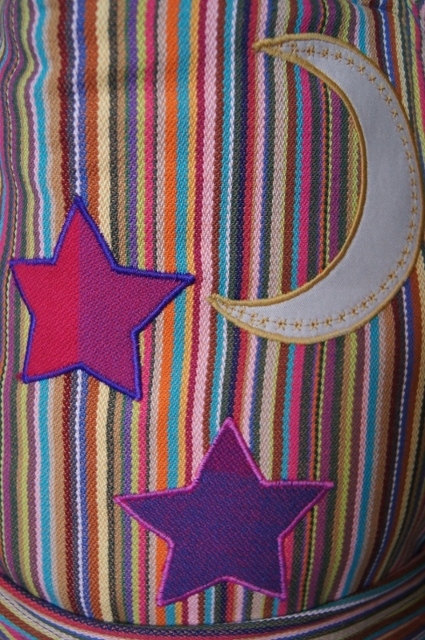 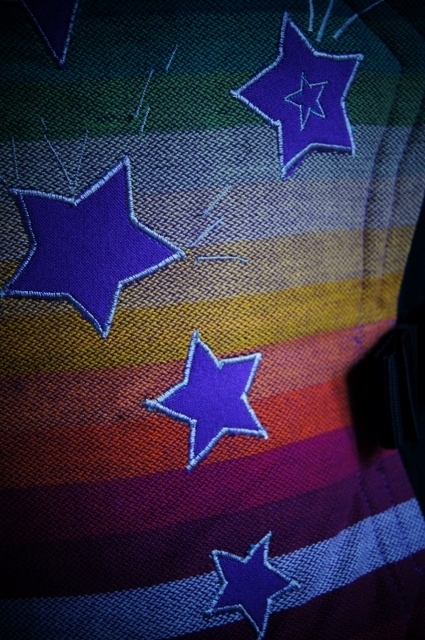 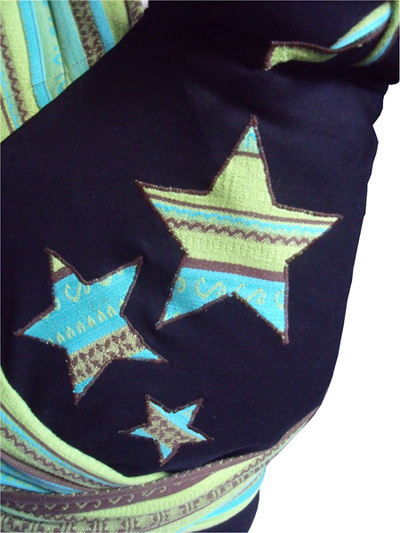 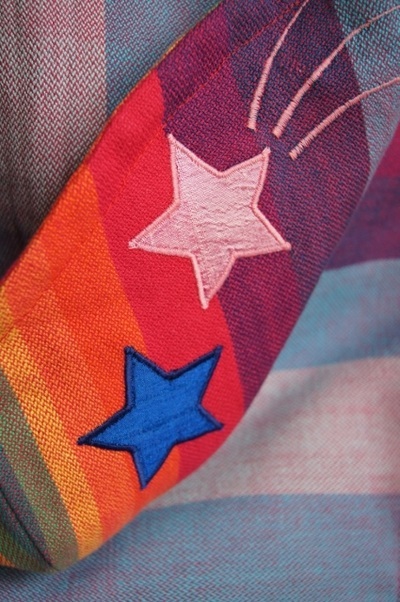 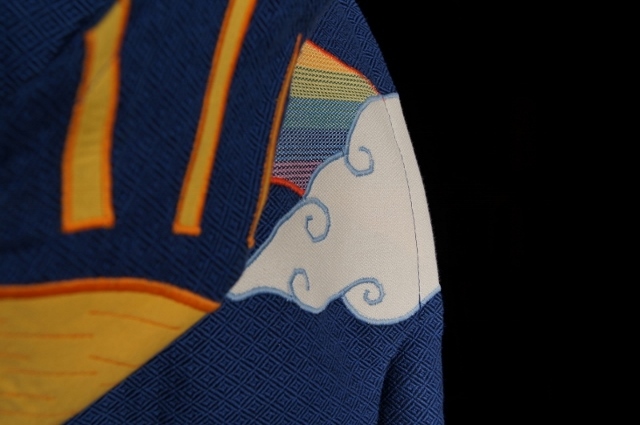 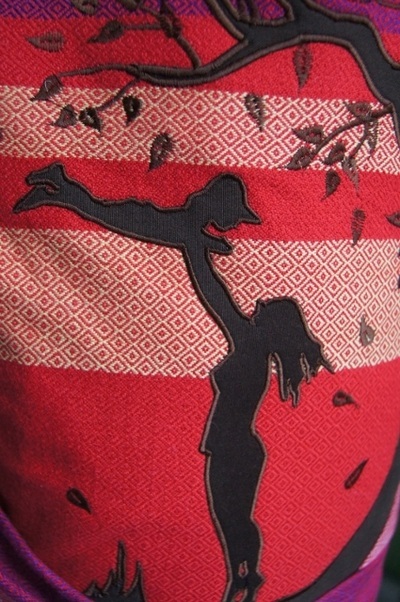 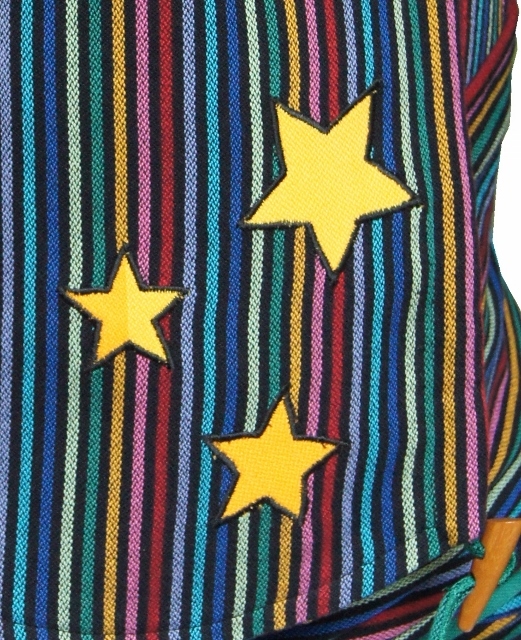 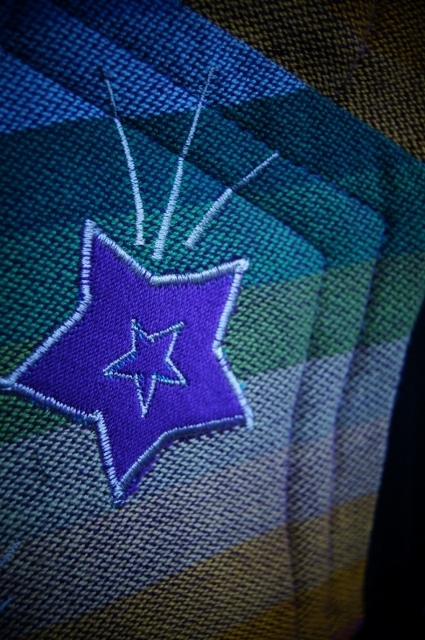 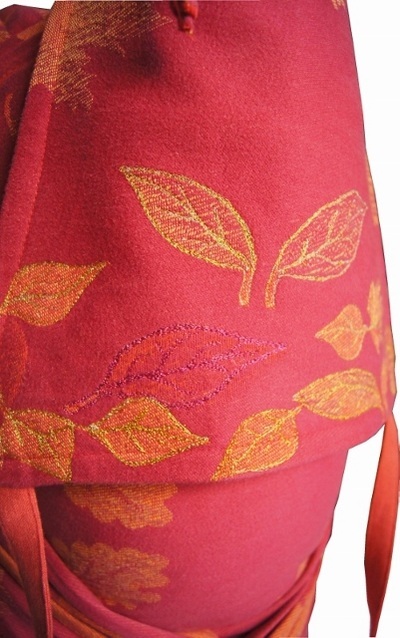 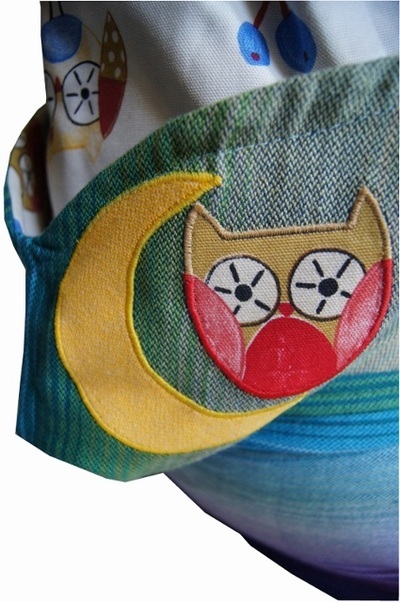 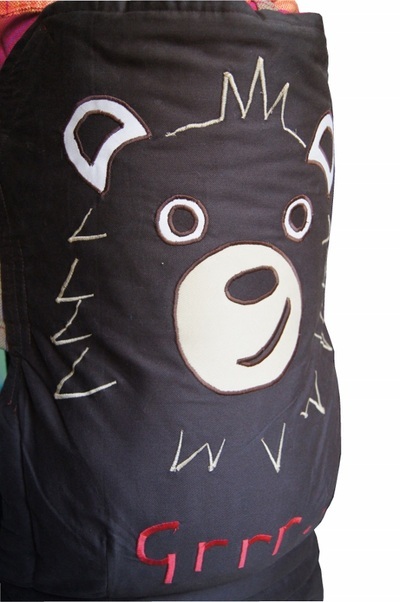 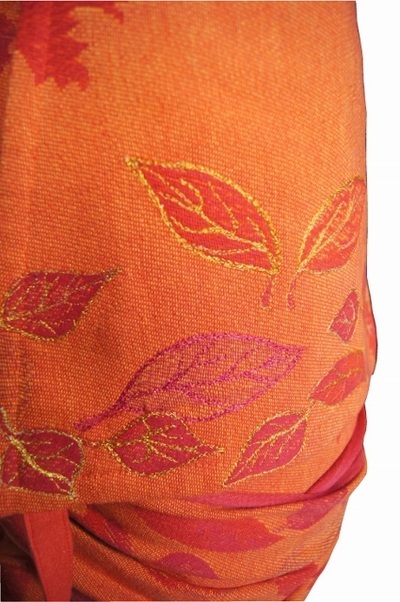 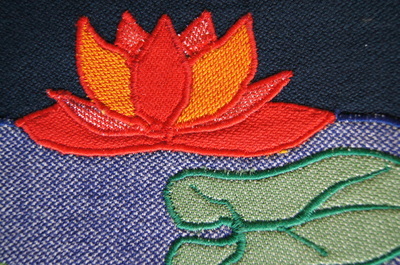 All wrap conversion artwork is done by hand and with a standard sewing machine, not by a computerised embroidery machine. 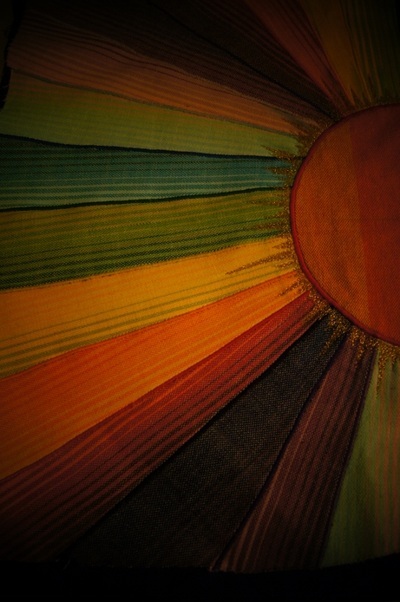 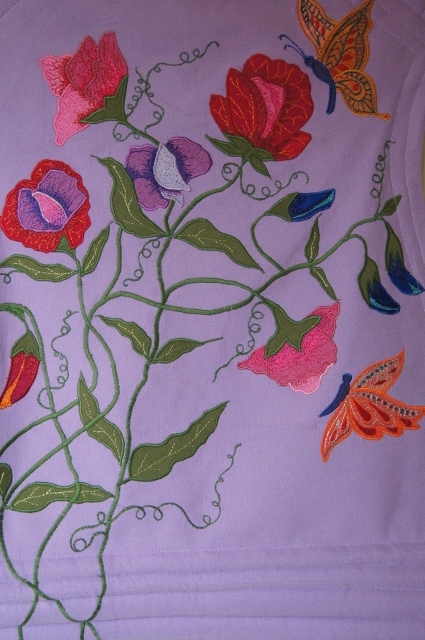 This includes the free-motion embroidery, also known as "thread painting", which is done by manouvering the fabric underneath a moving needle and thereby "painting" on the fabric in thread. 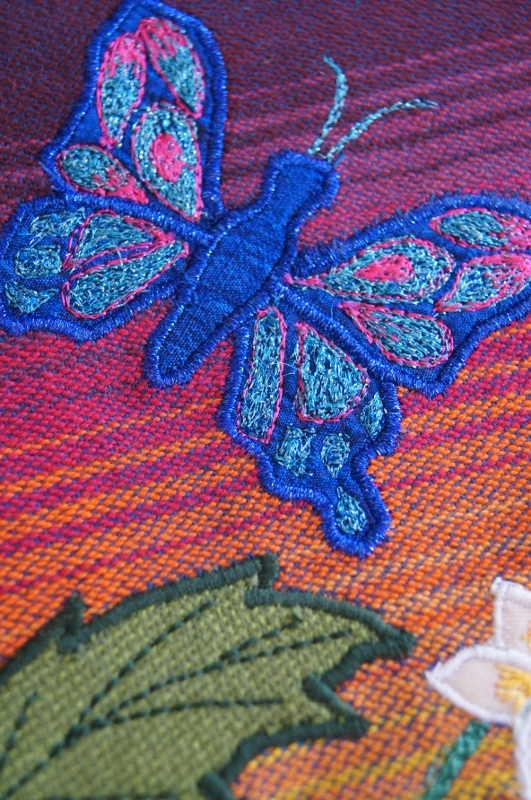 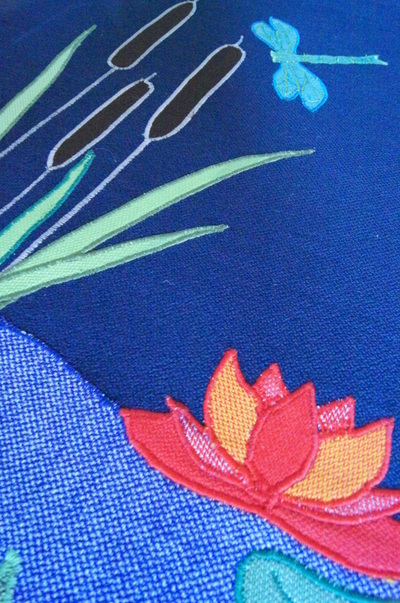 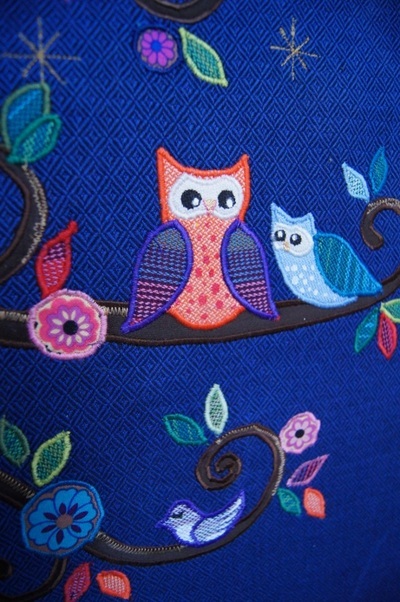 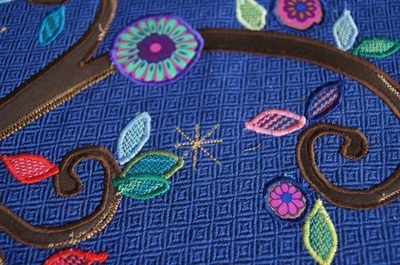 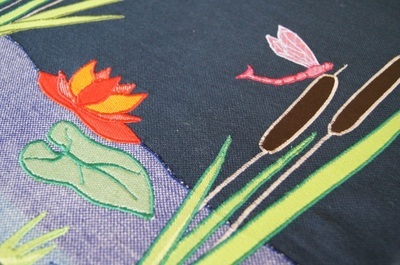 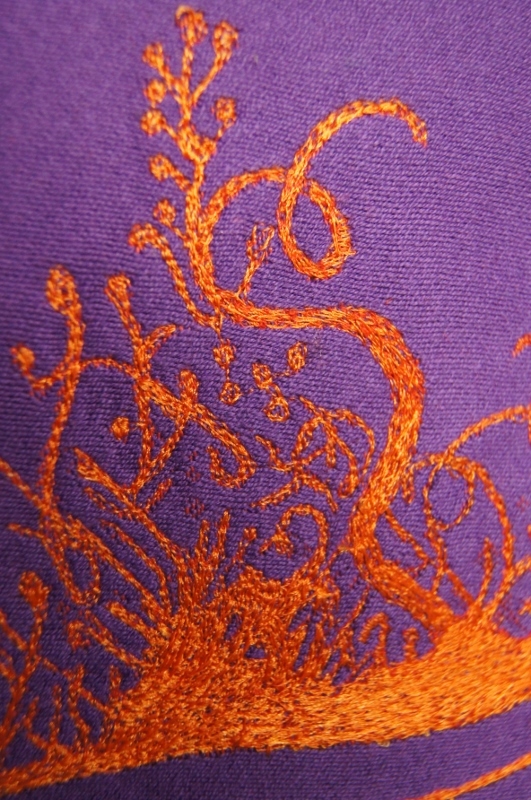 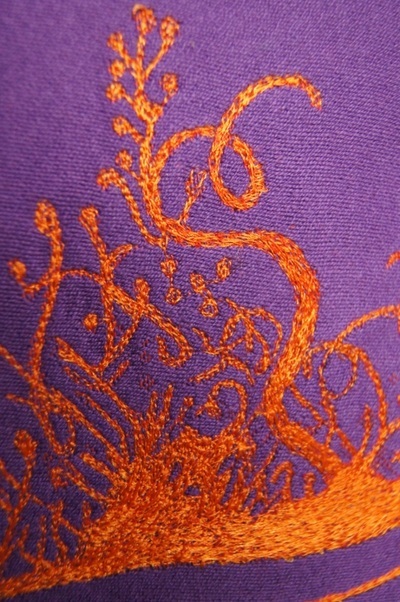 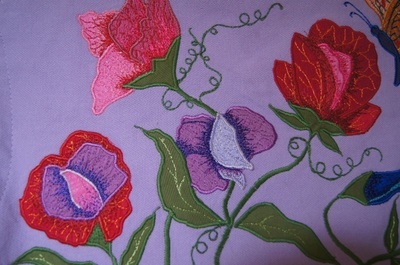 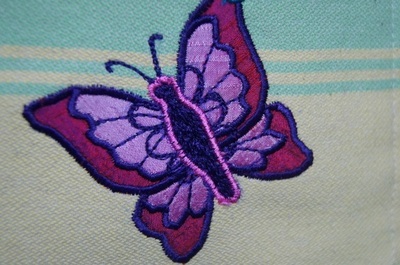 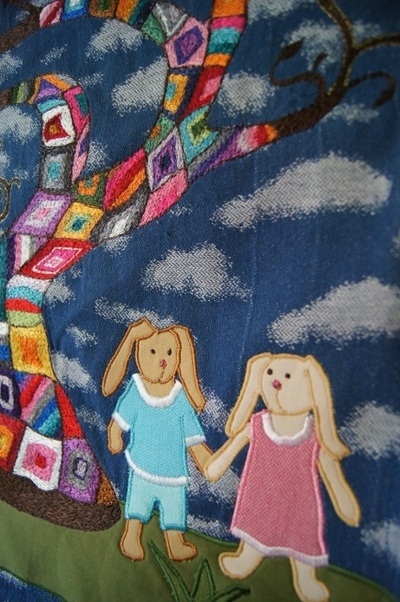 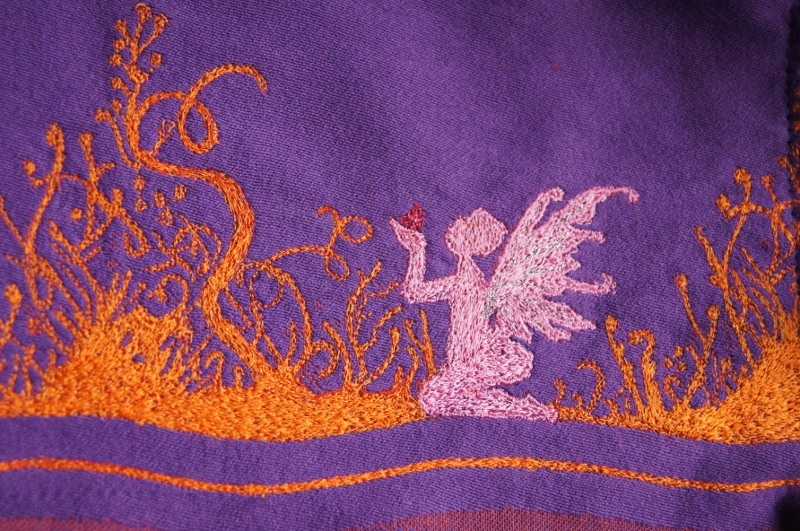 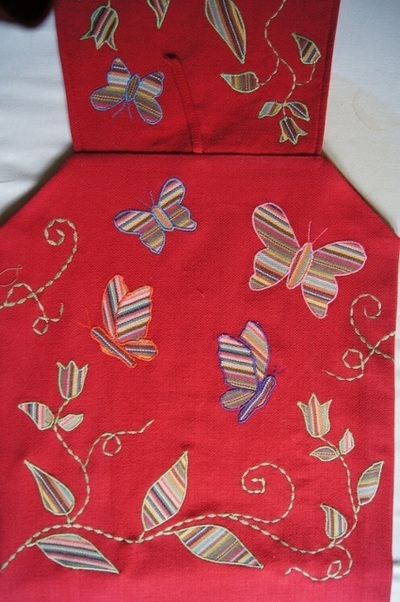 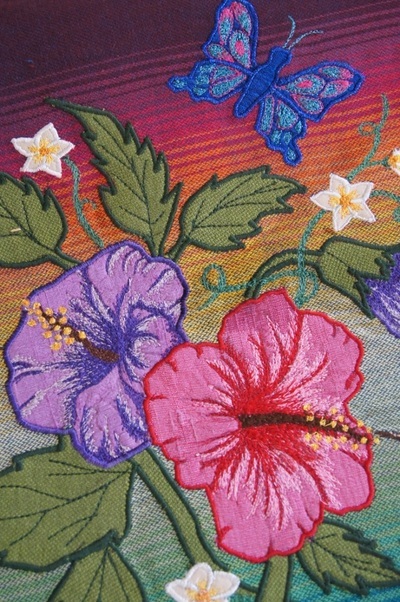 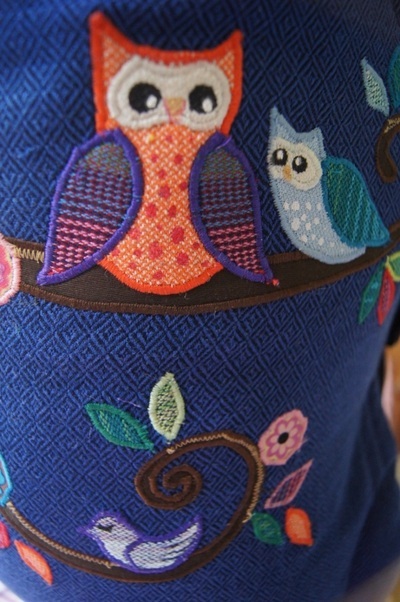 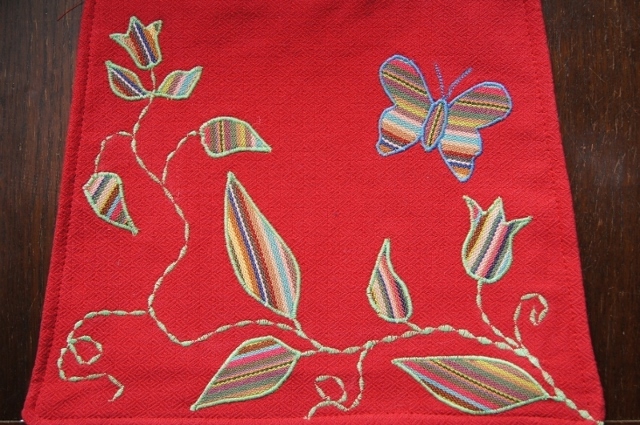 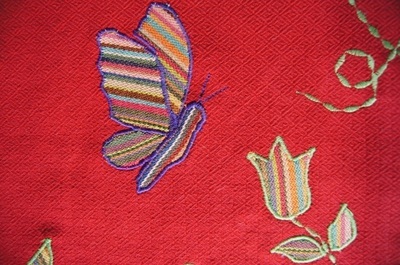 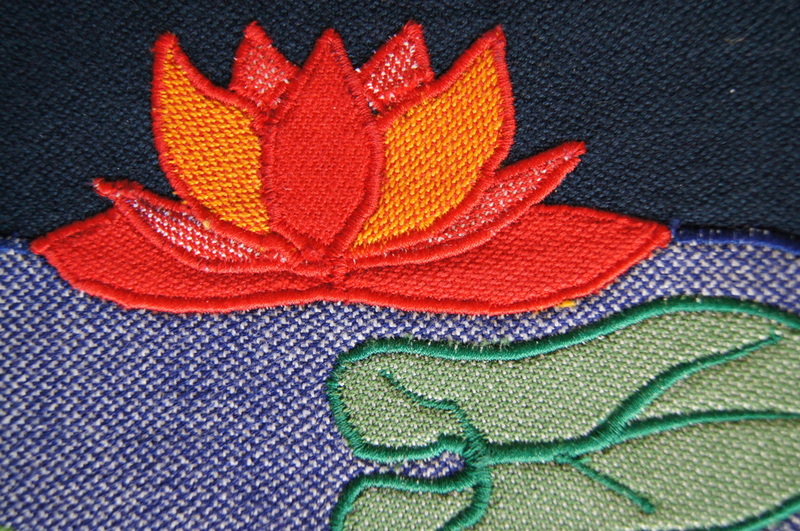 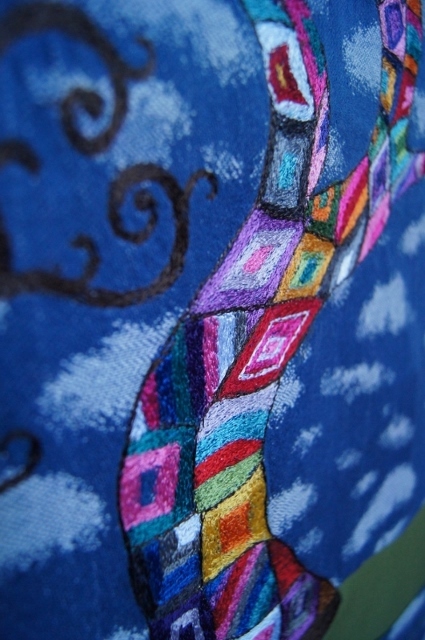 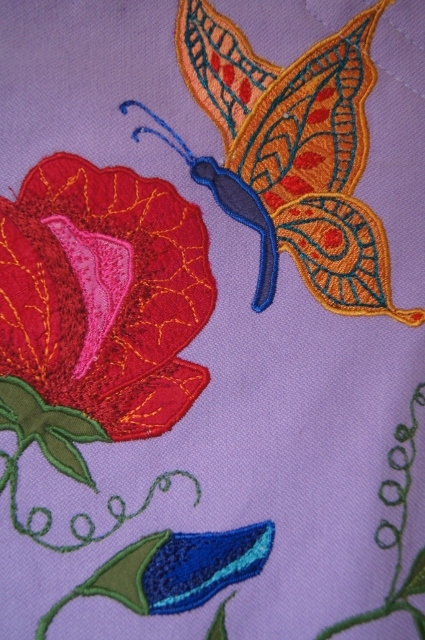 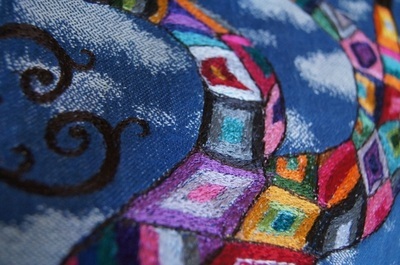 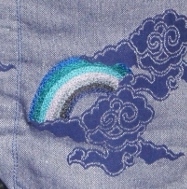 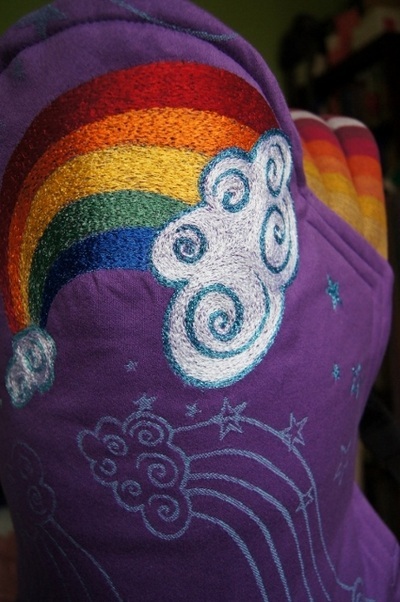 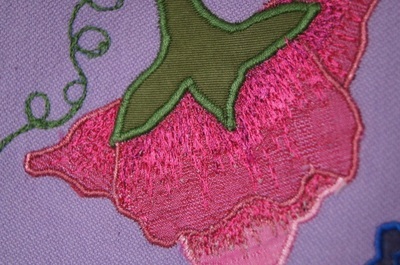 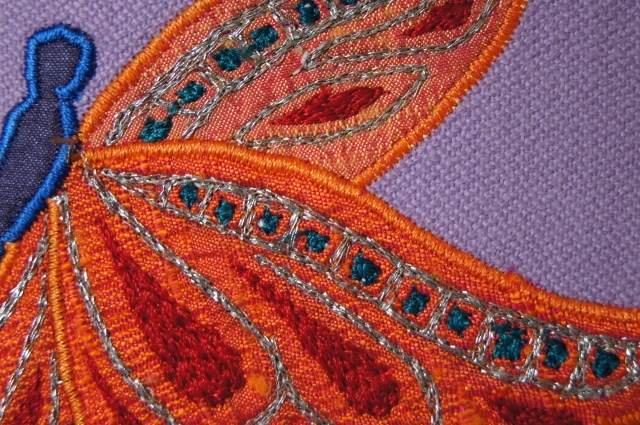 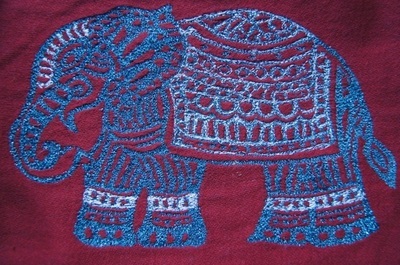 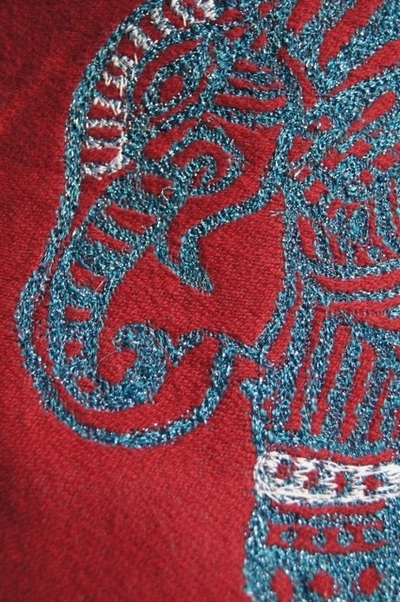 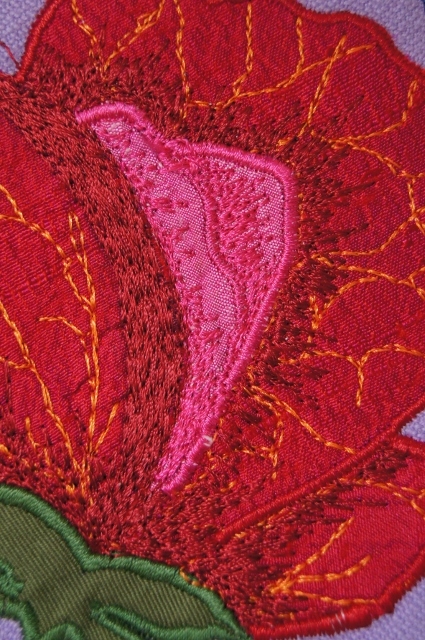 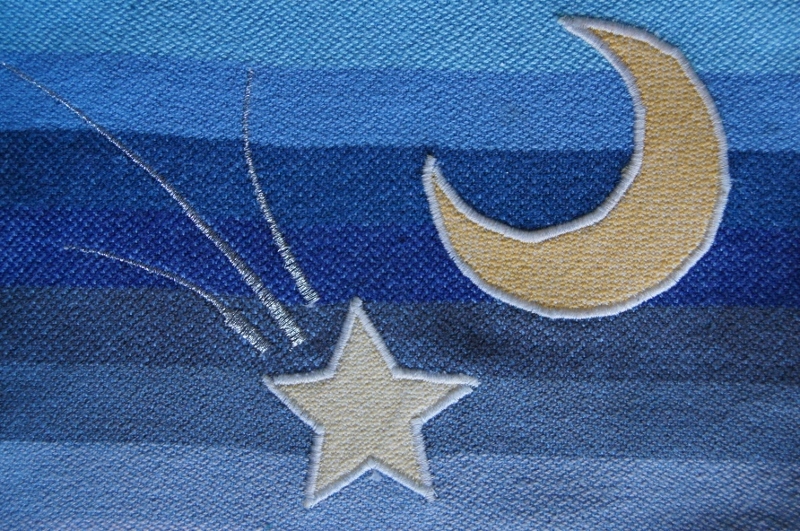 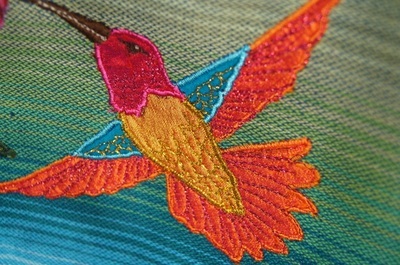 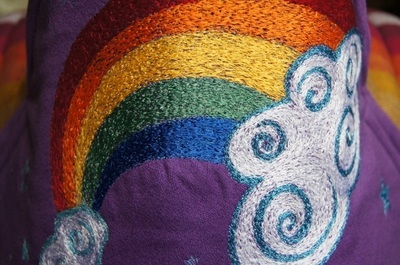 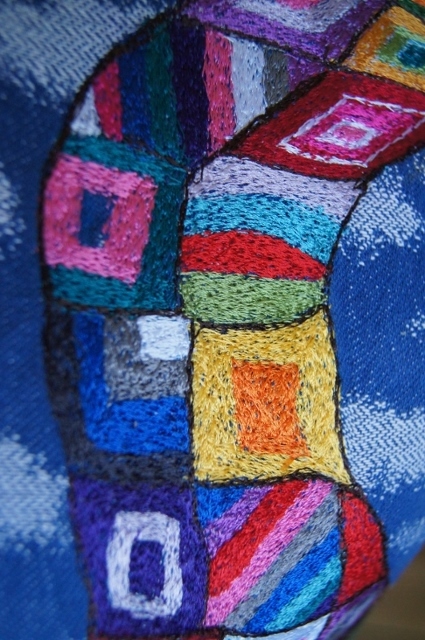 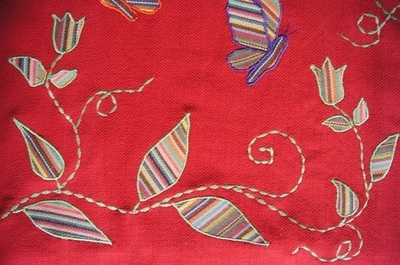 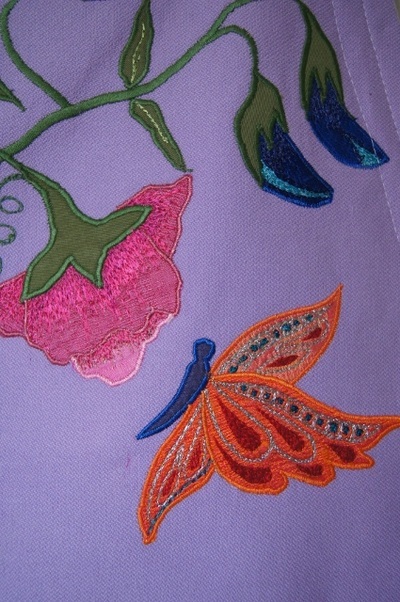 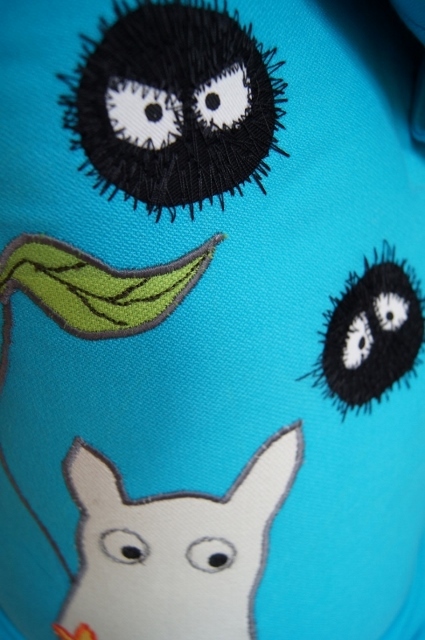 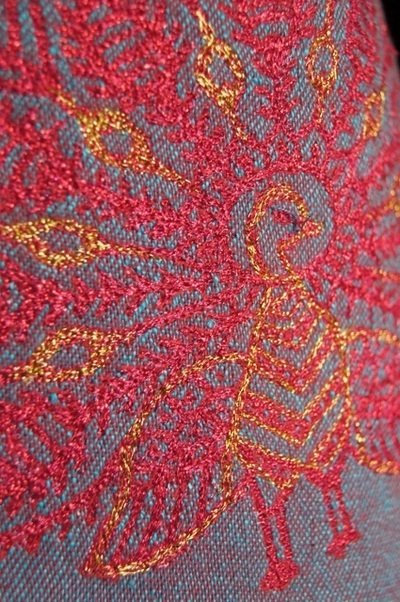 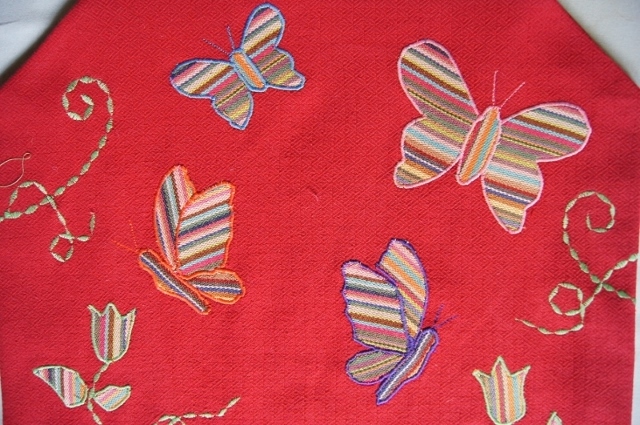 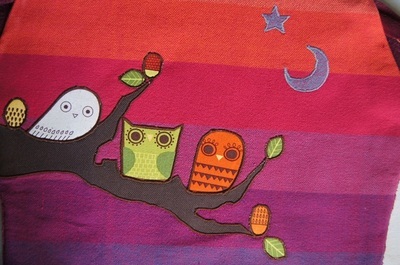 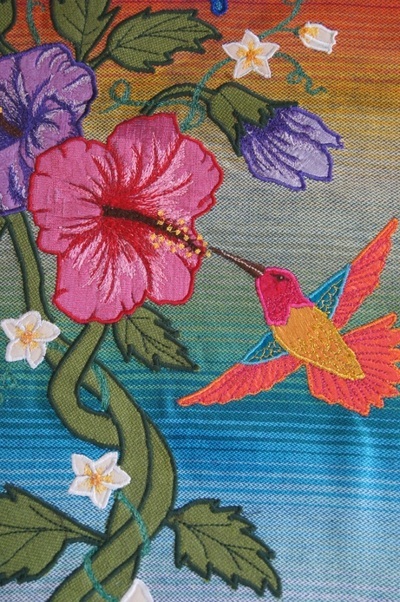 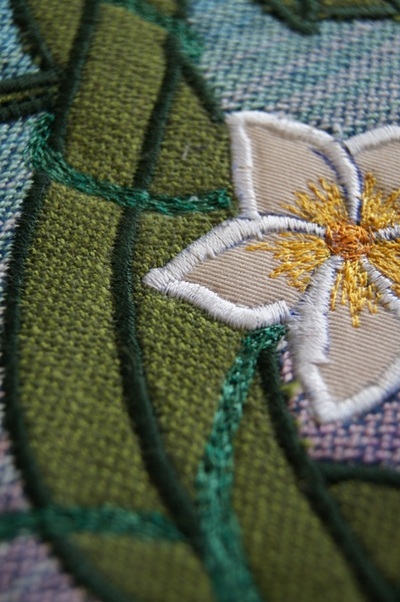 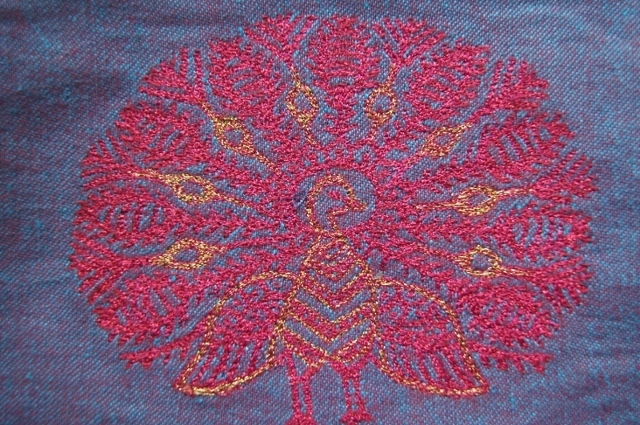 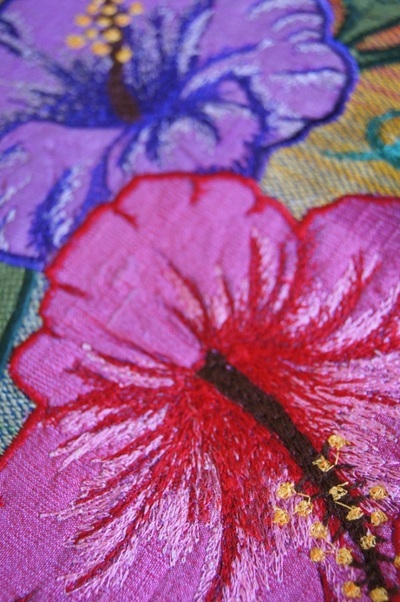 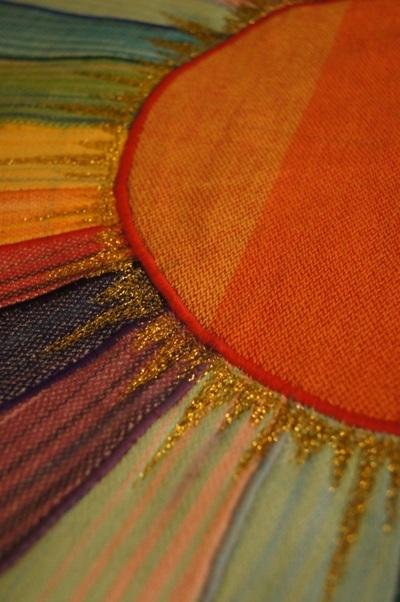 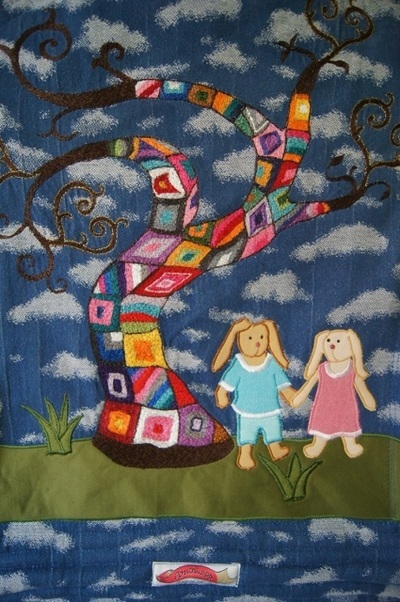 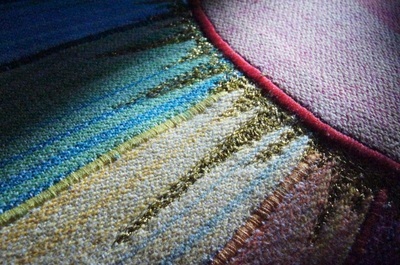 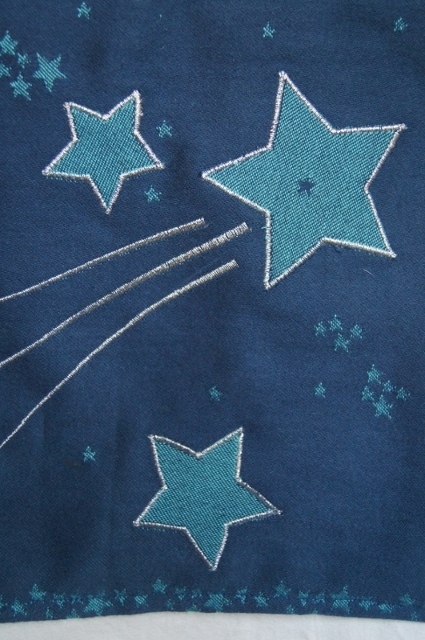 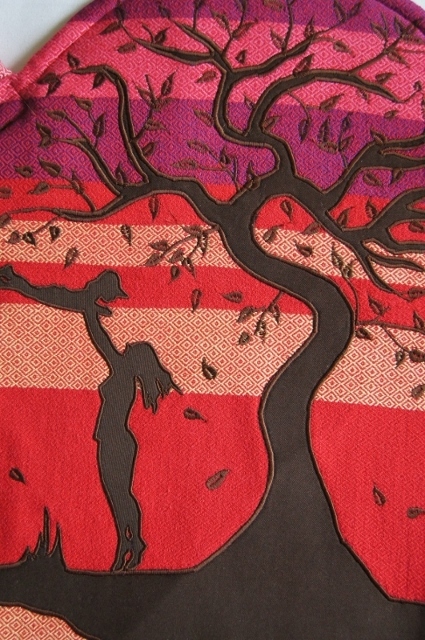 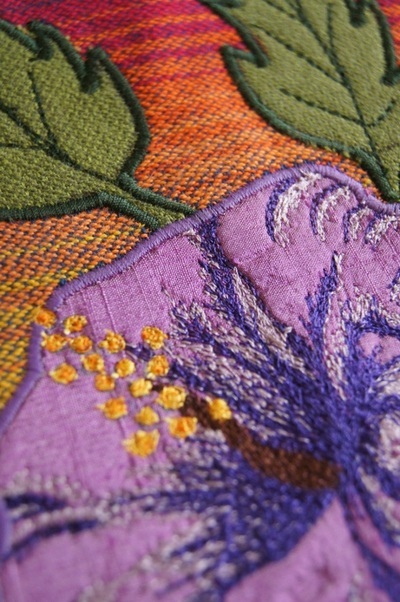 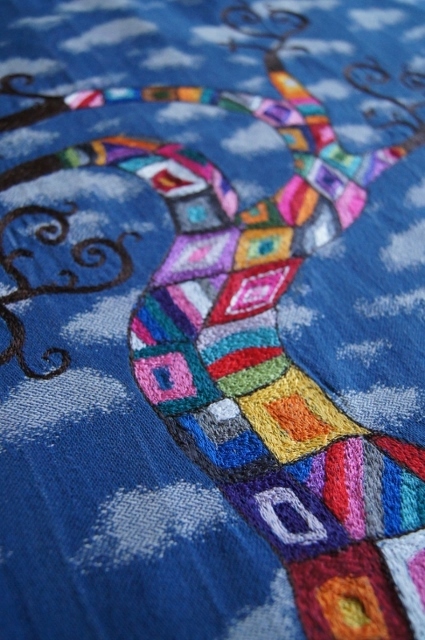 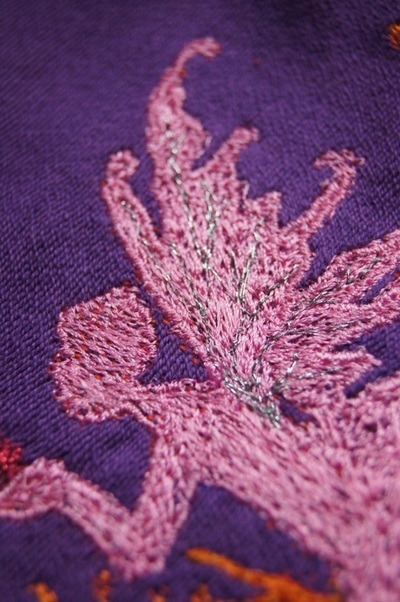 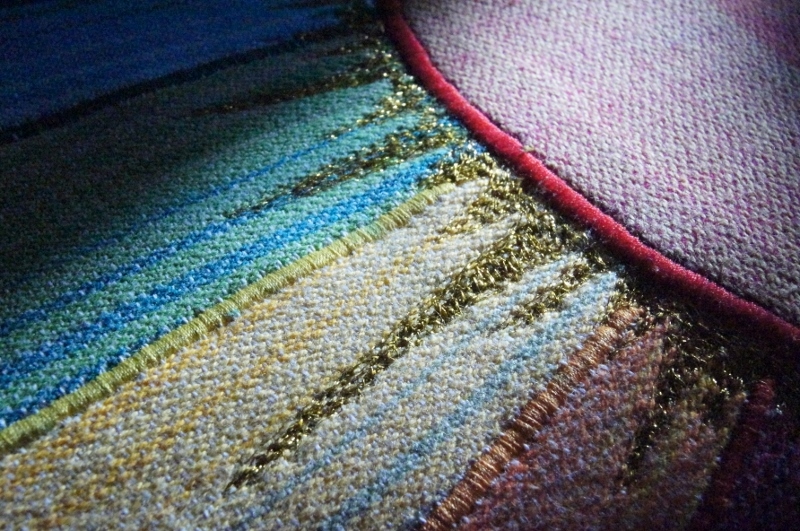 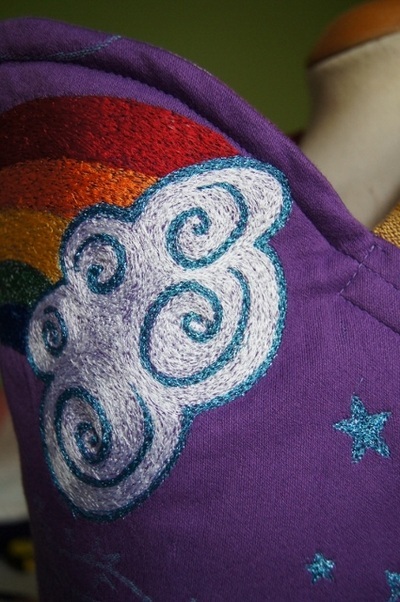 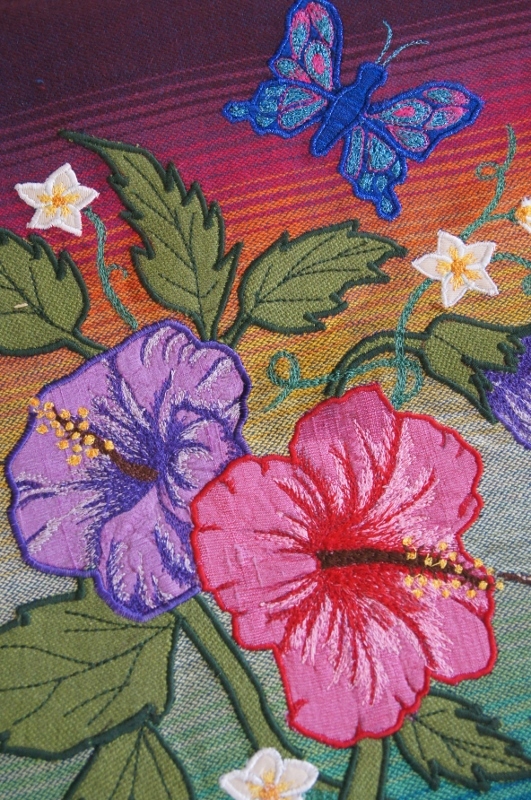 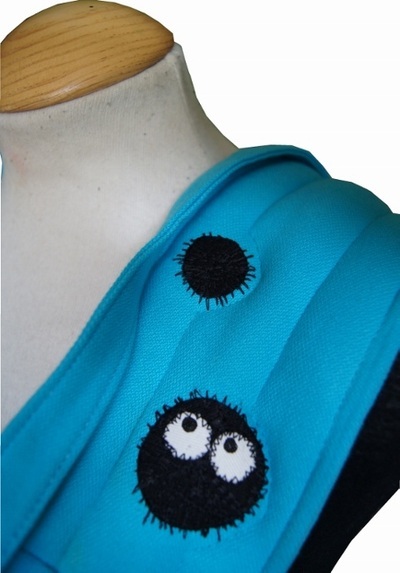 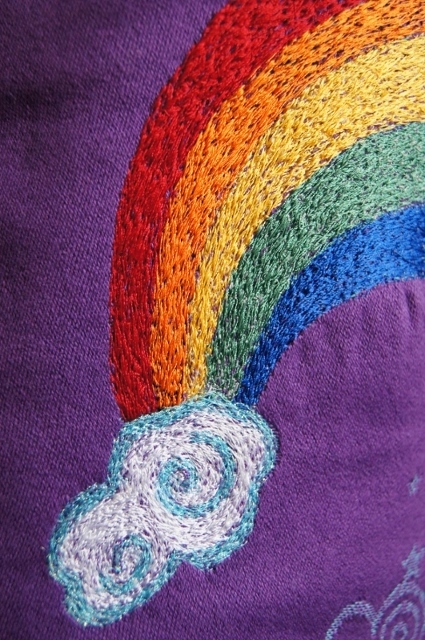 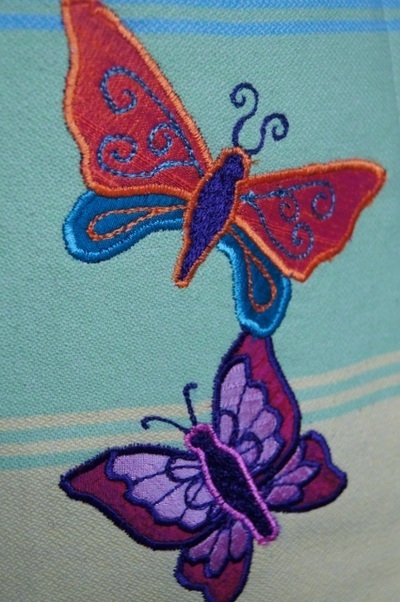 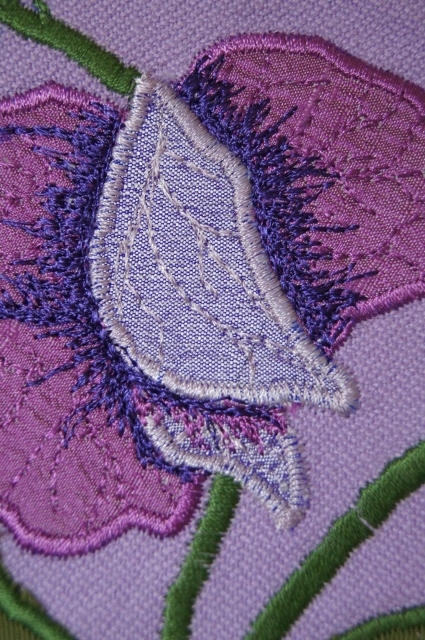 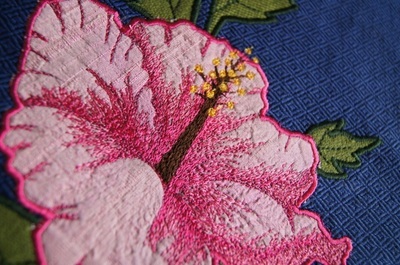 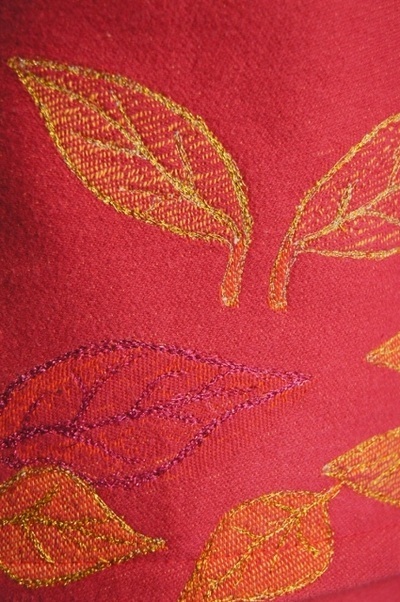 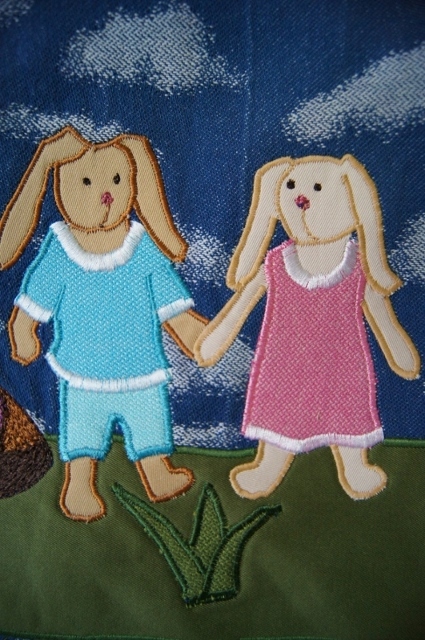 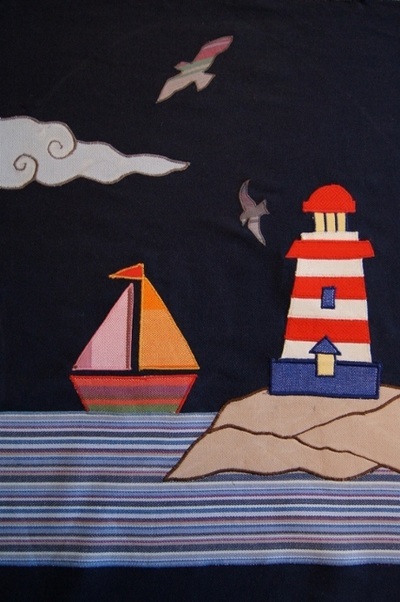 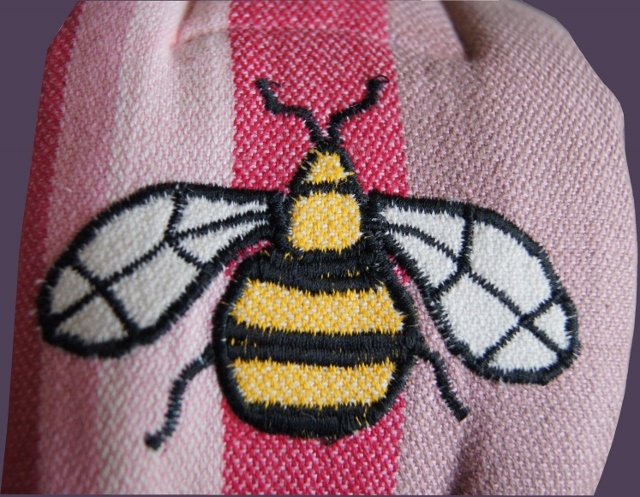 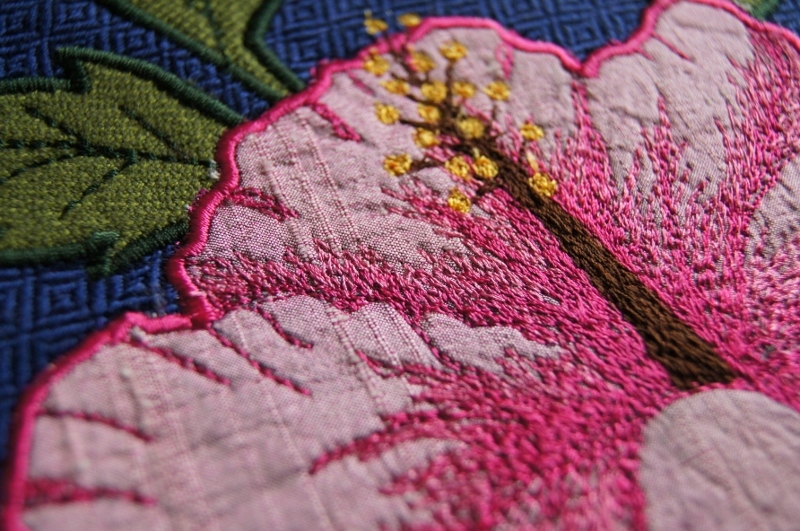 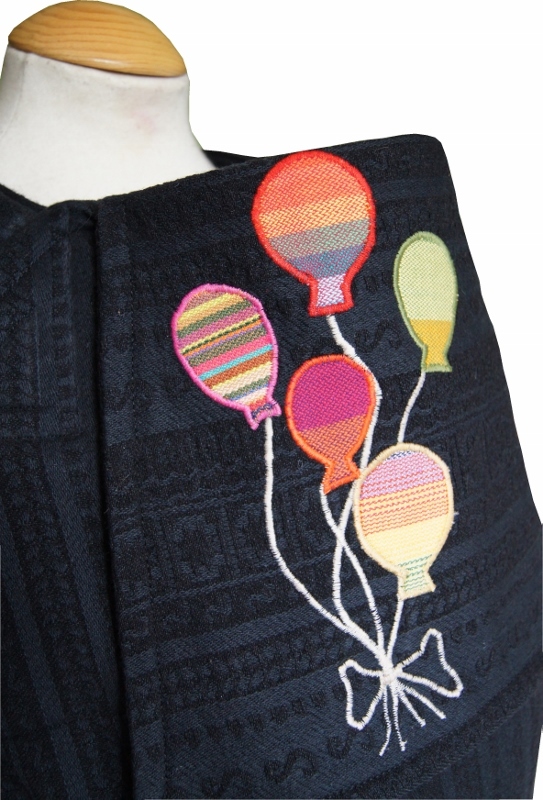 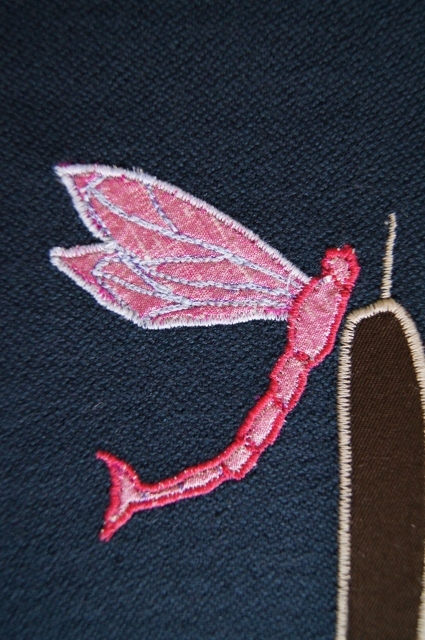 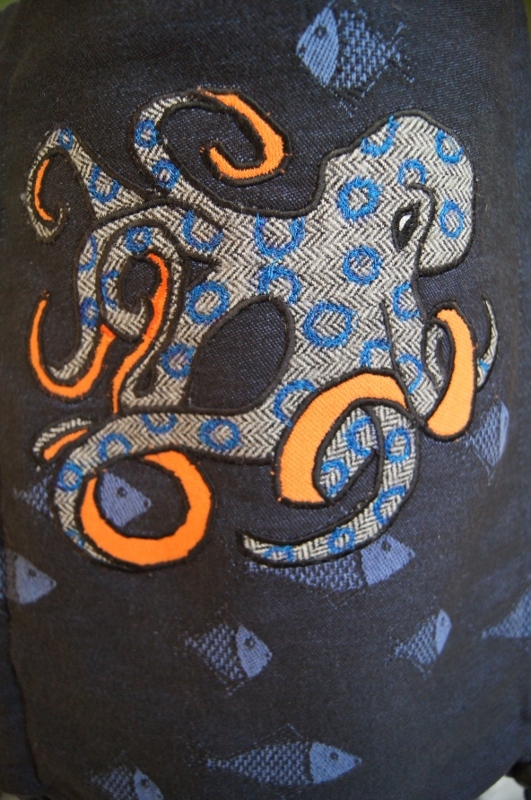 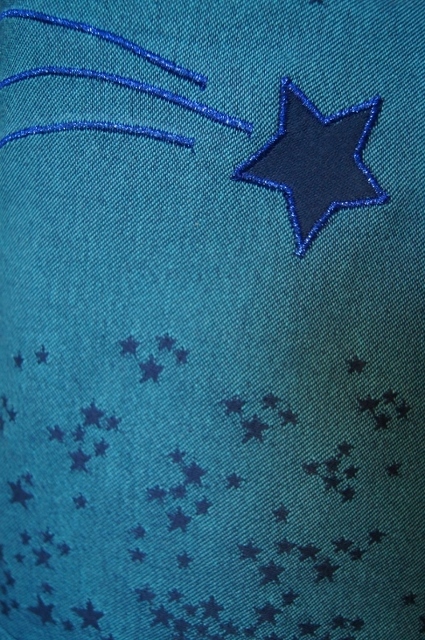 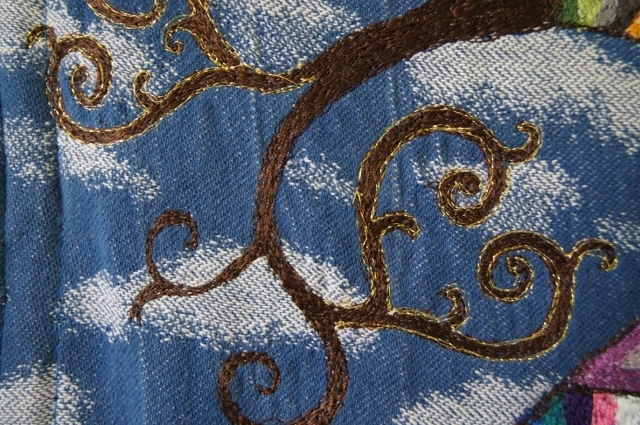 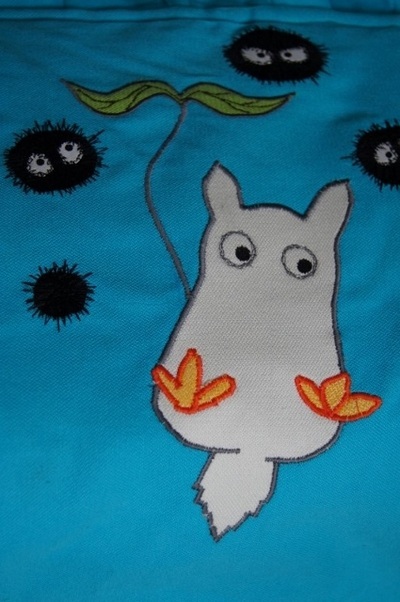 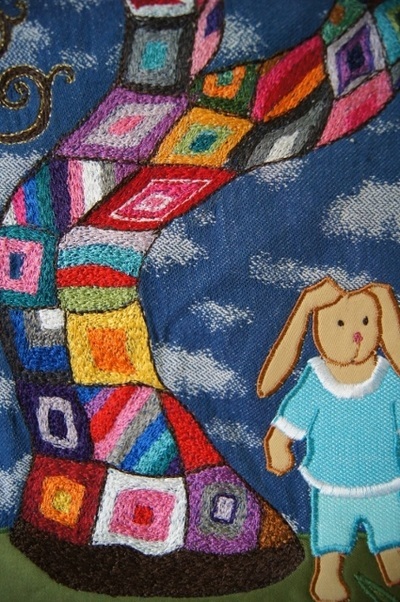 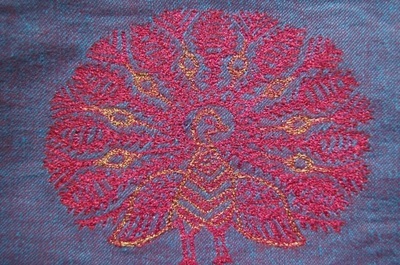 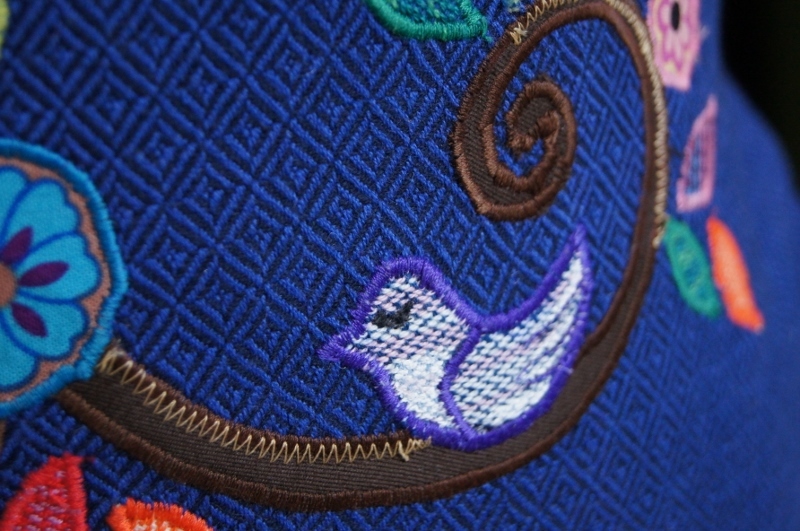 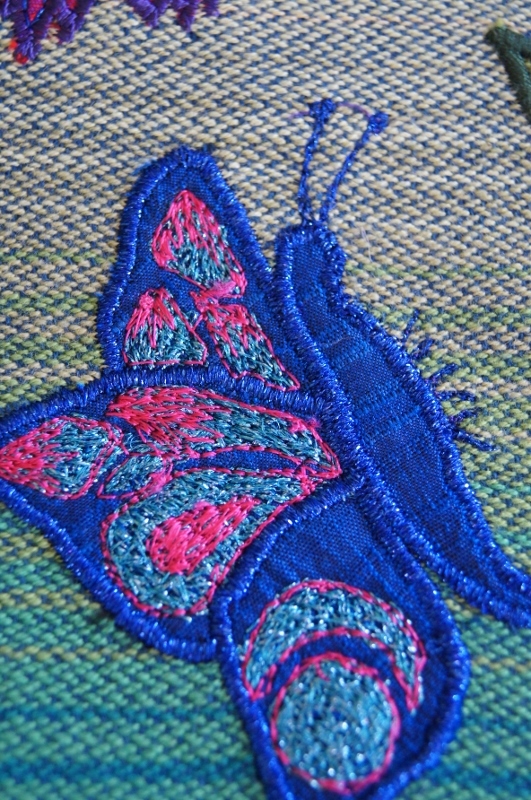 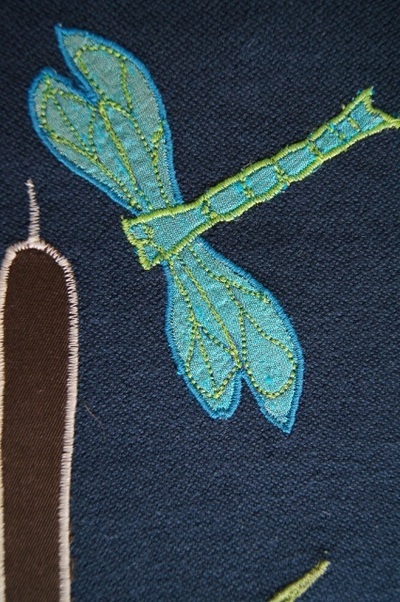 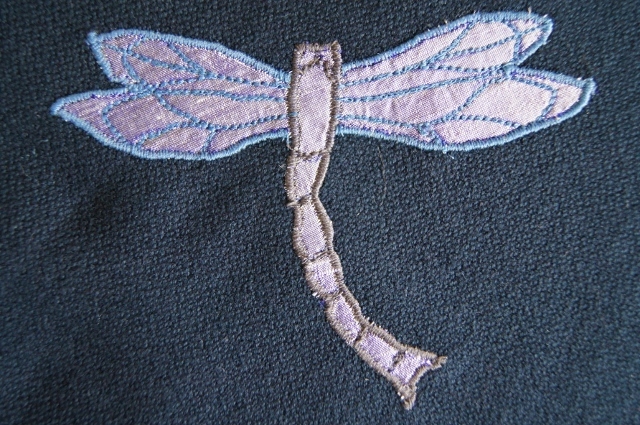 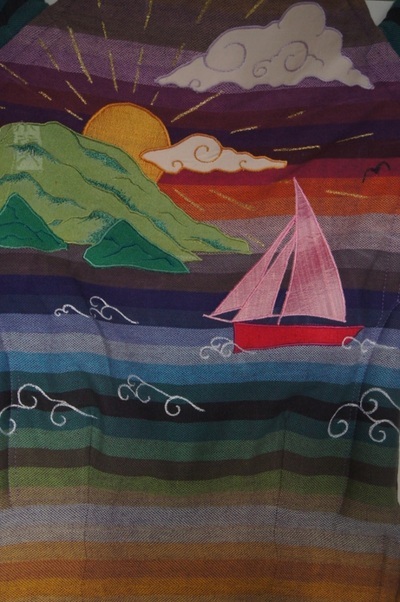 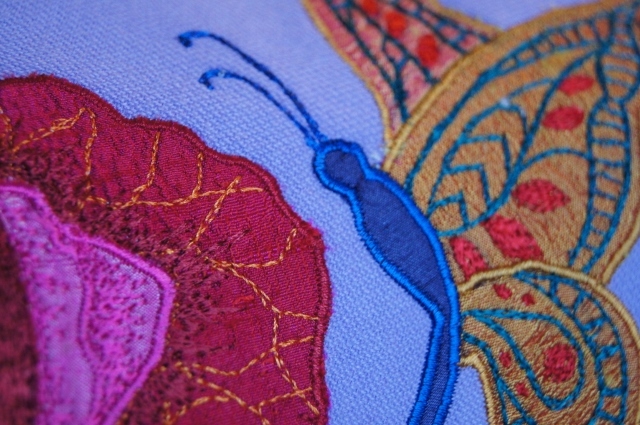 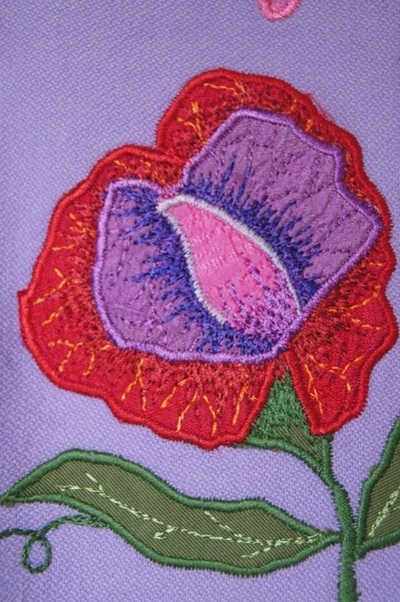 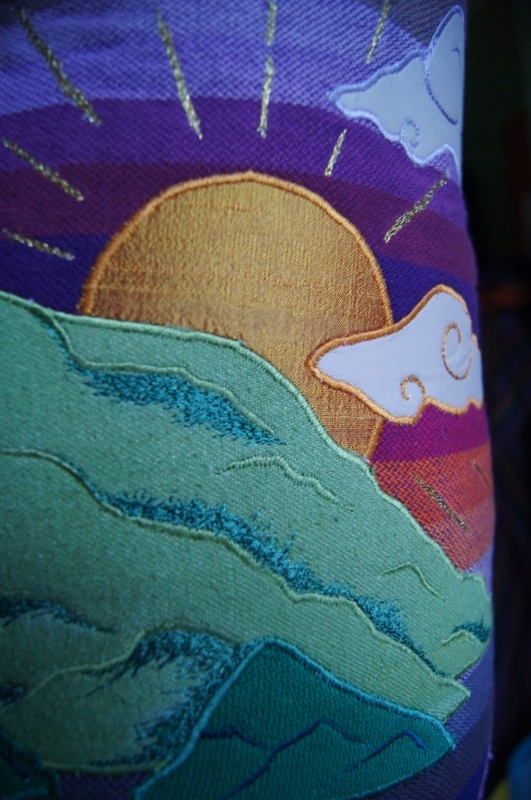 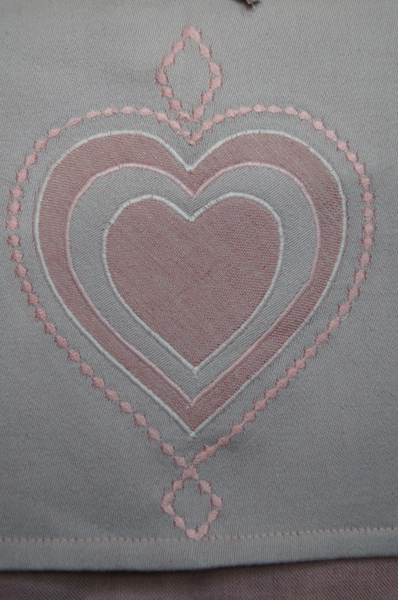 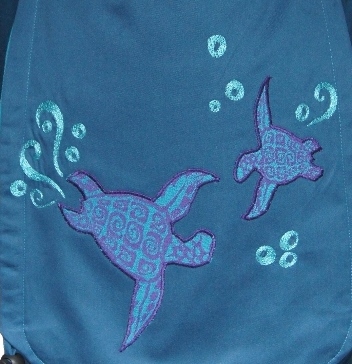 See below for examples of previous artwork in applique and free-motion embroidery. 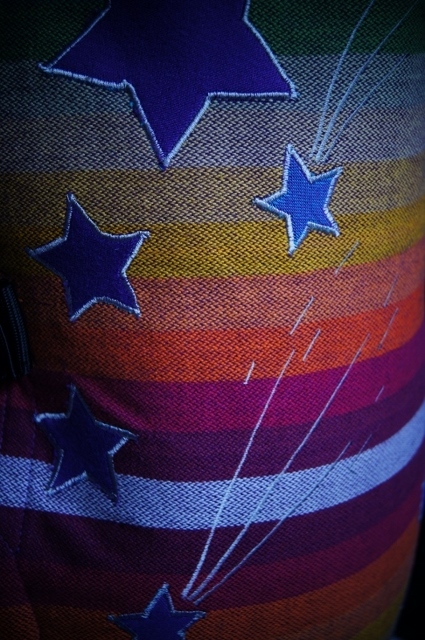 If you like what you see and would like to book a wrap conversion of your own, please take a look at the Pricing and Ordering page. 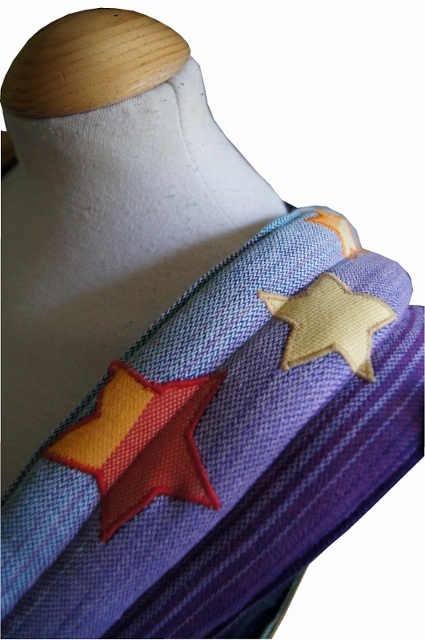 If you can't wait for your own custom-made conversion, I occasionally list In-stock Wrap Conversions and these can be found in the shop.